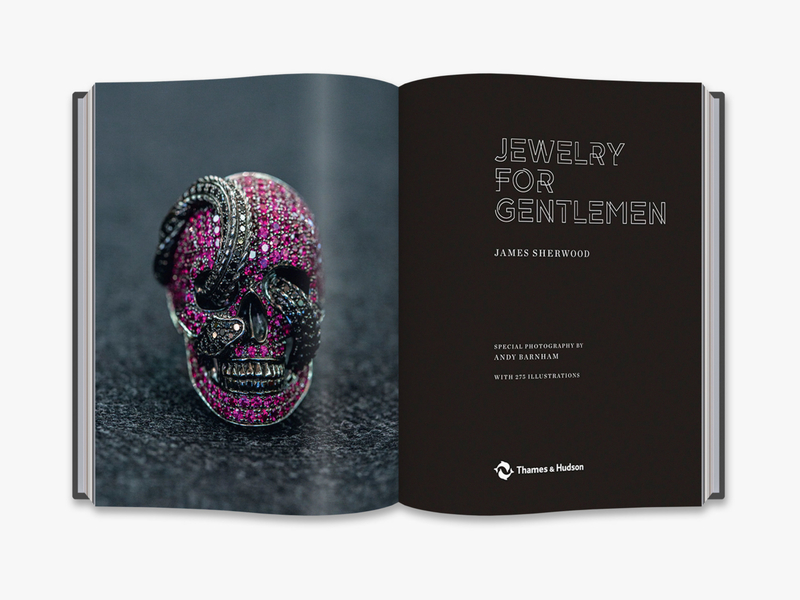 Drawing on his expertise on men’s style and insider’s knowledge of the jewelry industry, men’s sartorial aficionado James Sherwood tells the story of men’s relationship with jewelry and presents the contemporary artisans who keep the art alive. 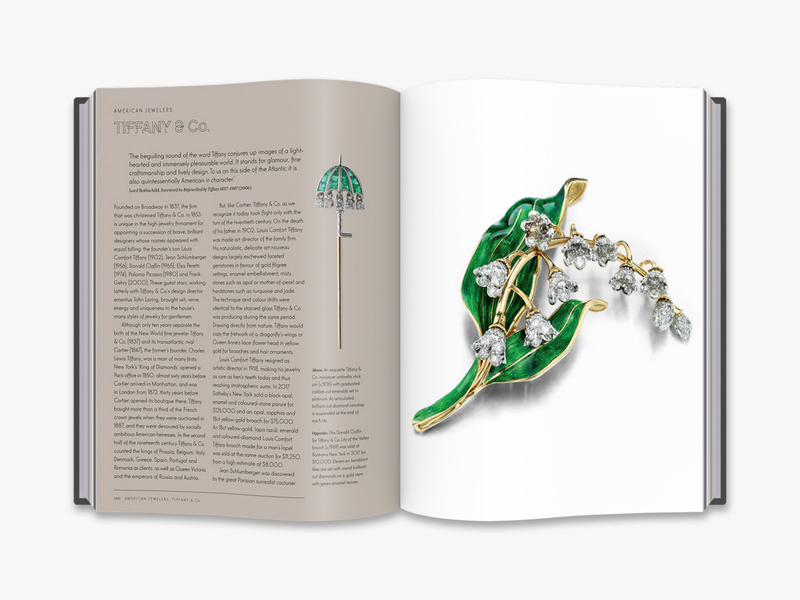 Through thematic chapters, works by key jewelers are profiled and richly illustrated, including pieces by Tiffany & Co., David Yurman, Cartier, Boucheron and Ara Vartanian. 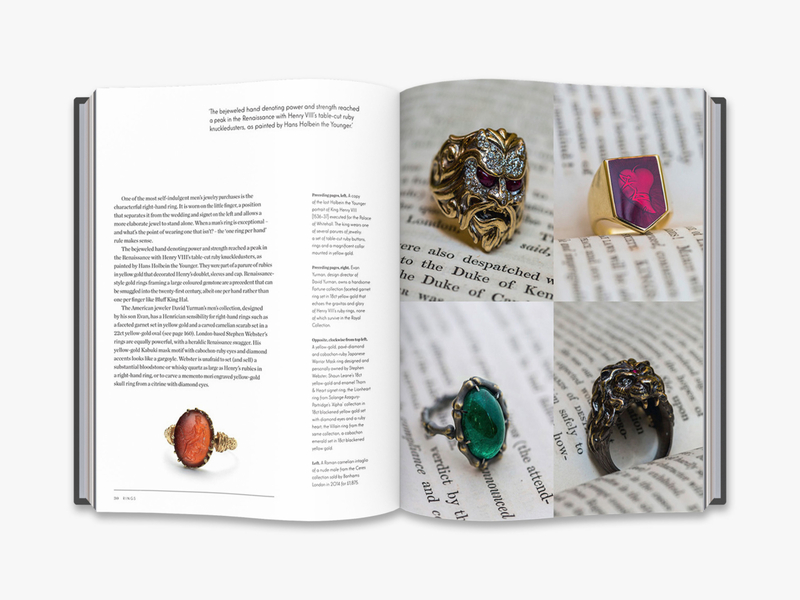 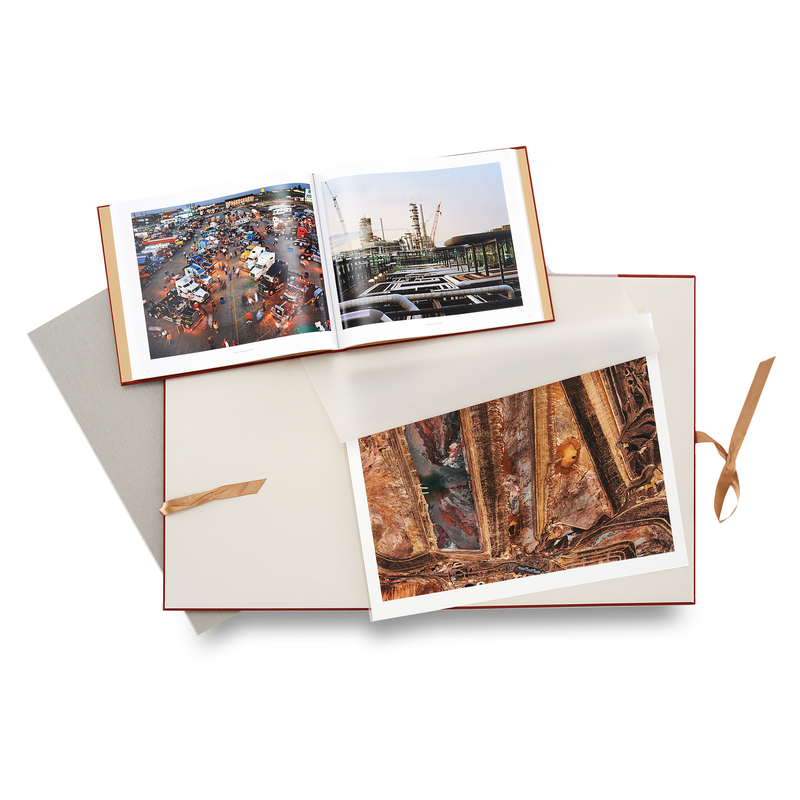 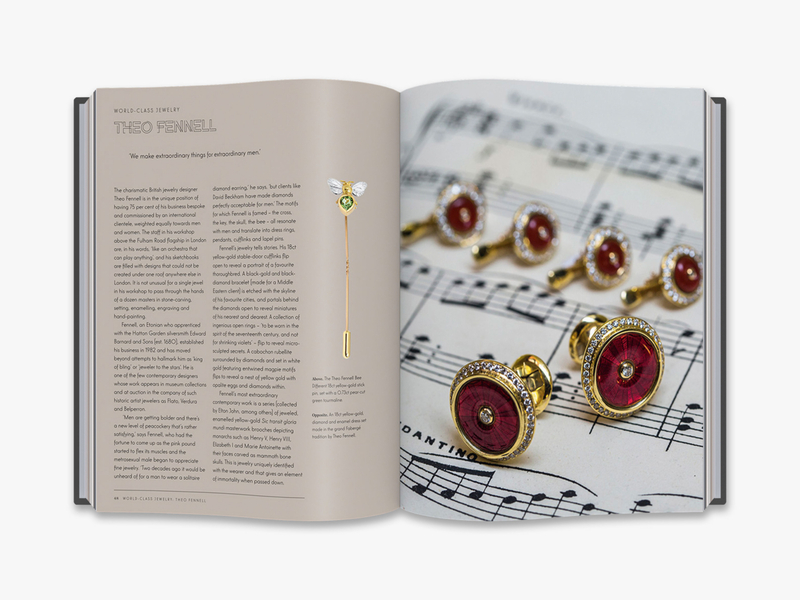 Hundreds of exquisite photographs, many specially commissioned – of rings, cufflinks, studs, pins, slides, bracelets, chains and pendants – chart changing fashions and evolving attitudes to men’s jewelry over the centuries. 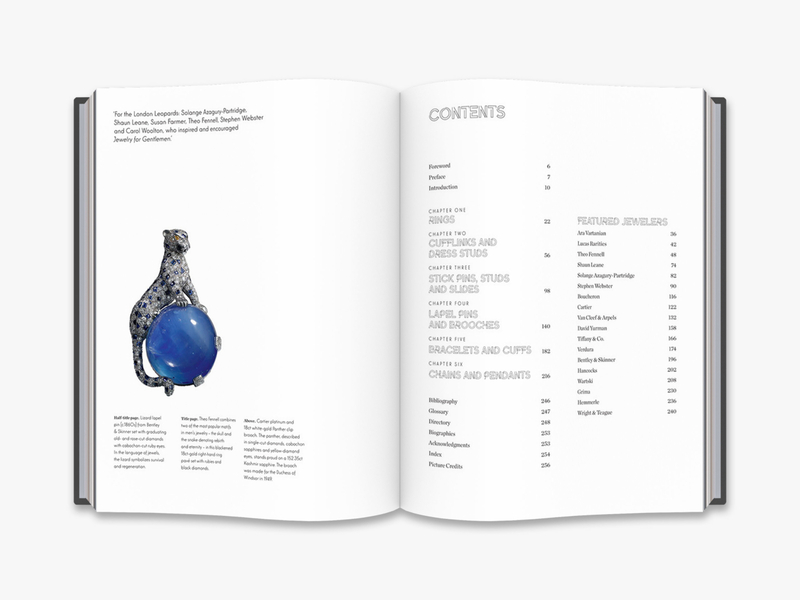 Pieces by great craftsmen and -women and the patrons who commissioned them, from the Maharaja of Kashmir to David Bowie, are brought to life through vivid texts and contemporary and archival portraits. 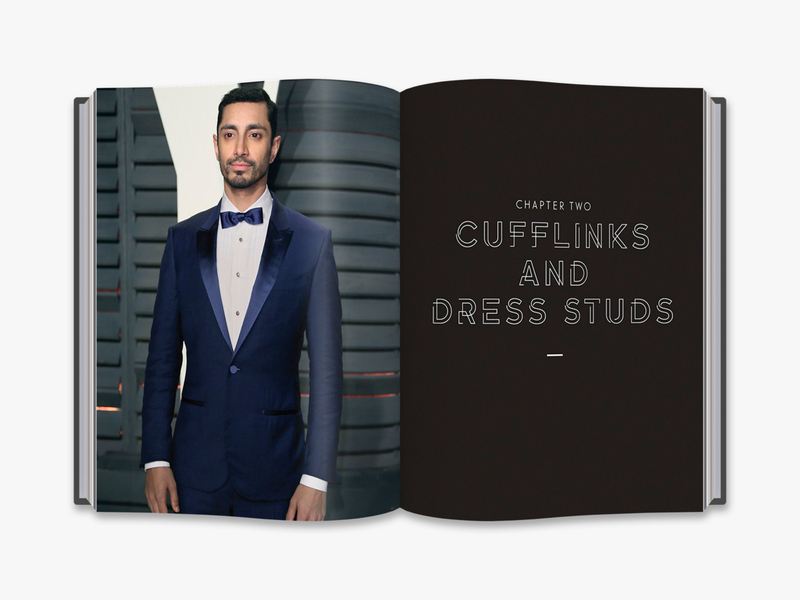 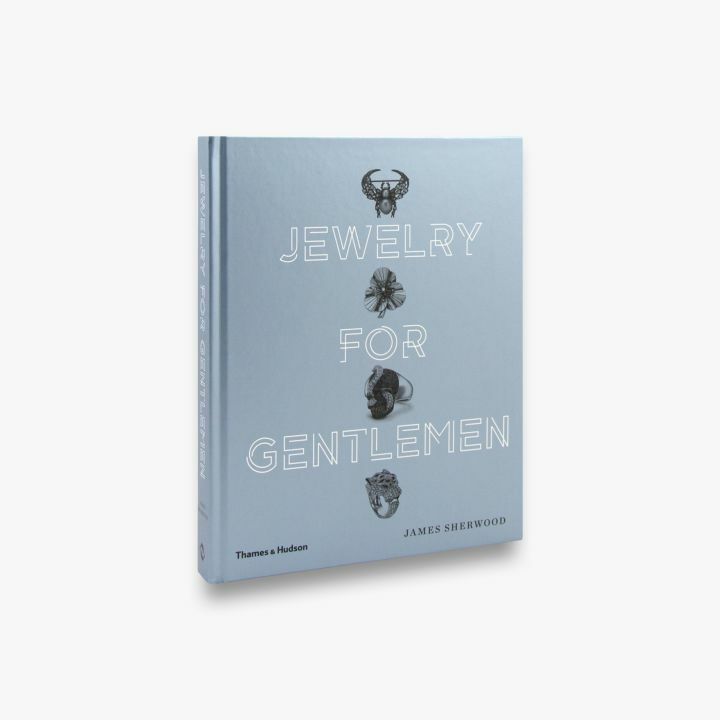 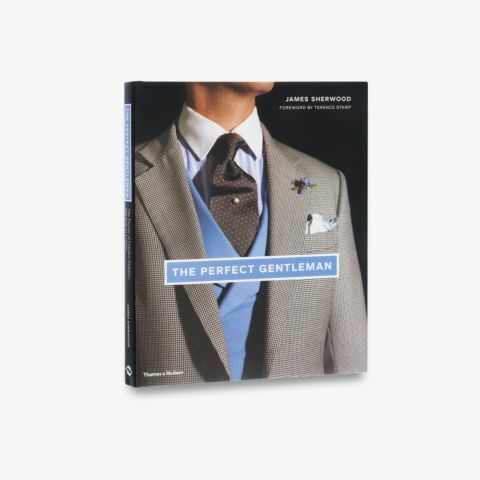 This sumptuous guide to contemporary elegance sets men’s jewelry in its proper cultural context, offering an unexpected resource for jewelers and a trove of inspiration for anyone who wears or simply admires men’s jewelry. 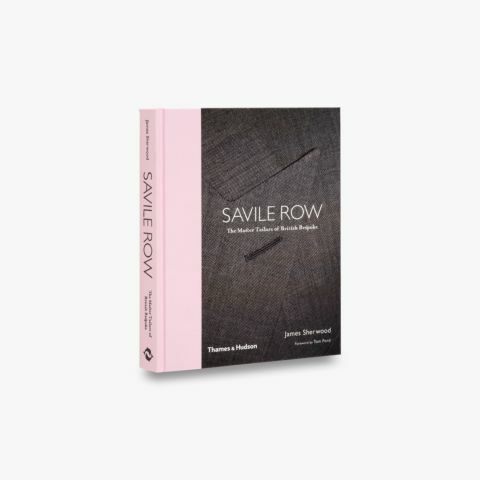 James Sherwood is a London-based style journalist, and has been described as ‘the guardian of Savile Row’ by The Rake magazine. 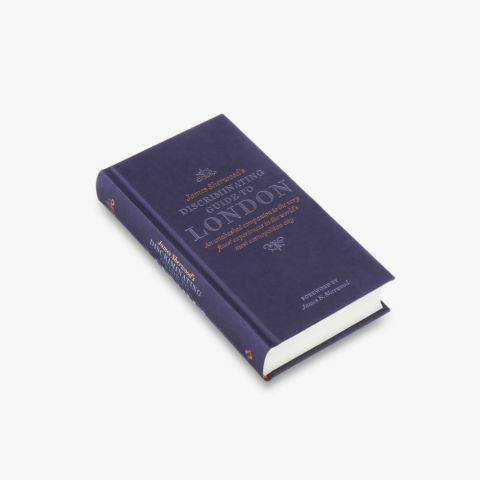 He is the author of Savile Row, Fashion at Royal Ascot and James Sherwood’s discriminating Guide to London, all published by Thames & Hudson.